As open as possible, as closed as necessary. National Academies of Sciences, Engineering, and Medicine. 2018. 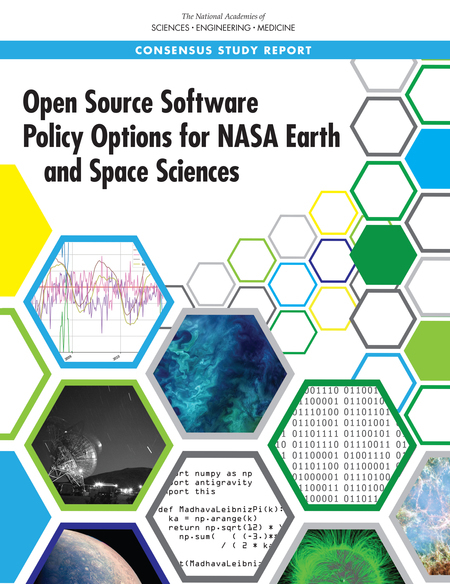 Open Source Software Policy Options for NASA Earth and Space Sciences. Washington, DC: The National Academies Press. https://doi.org/10.17226/25217.